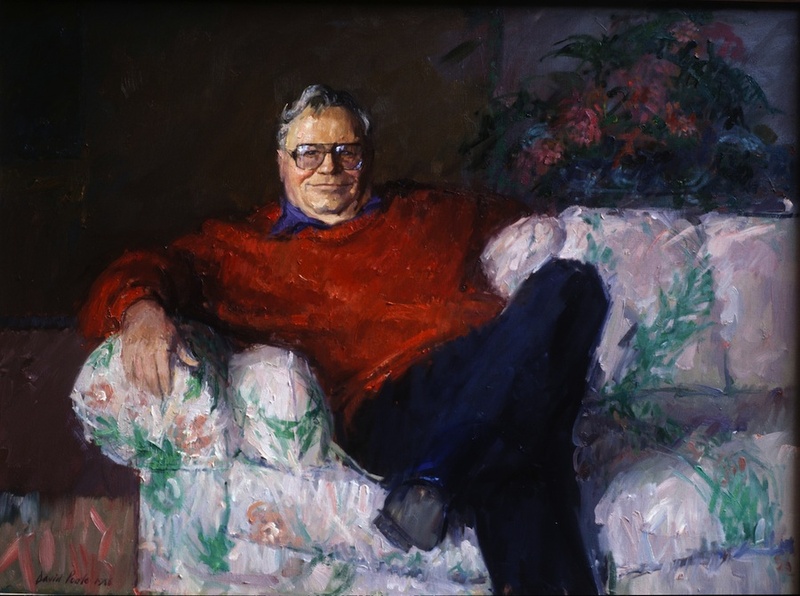 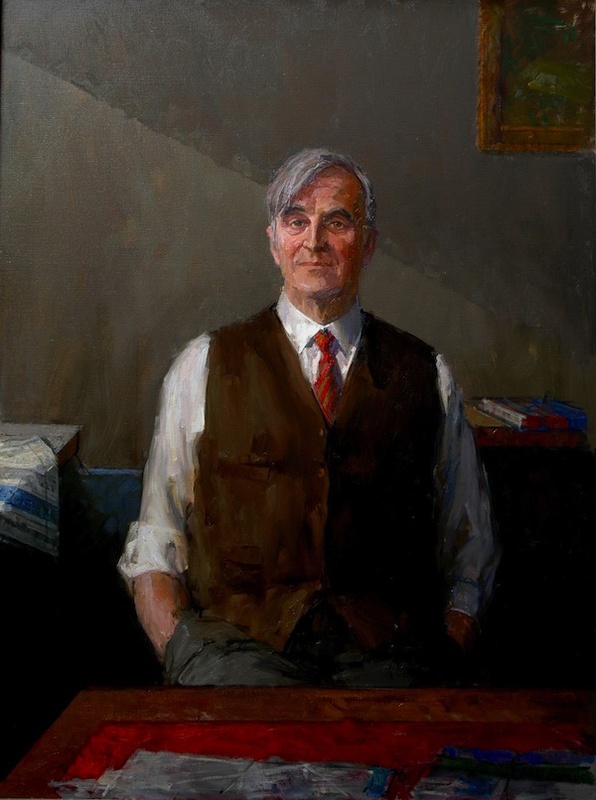 David Poole is former President of the Royal Society of Portrait Painters and Chairman of the Federation of British Artists and Senior Lecturer at the Wimbledon School of Art which was where he had trained as an artist. 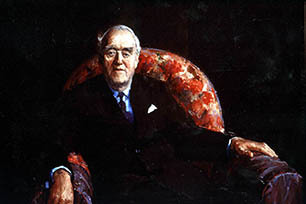 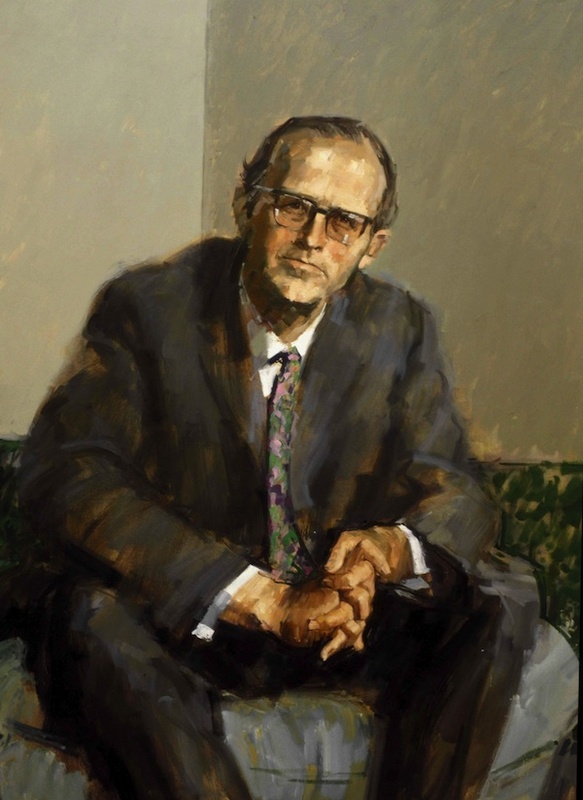 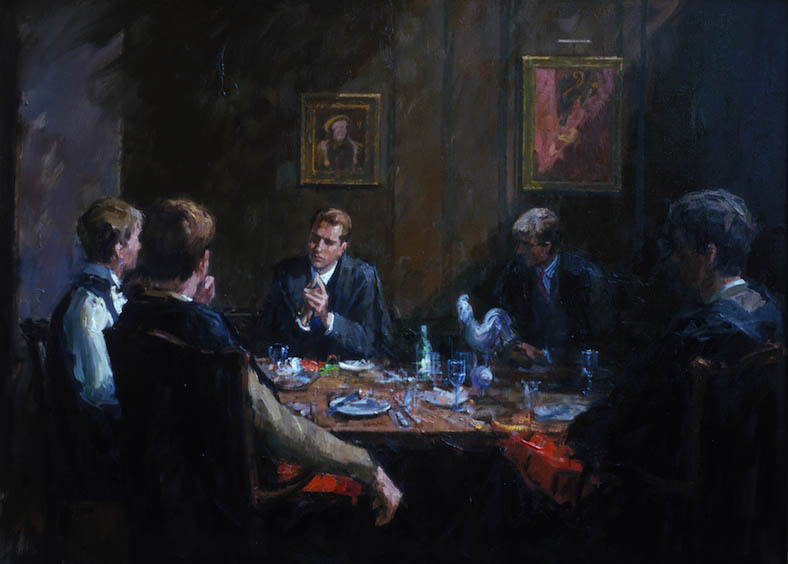 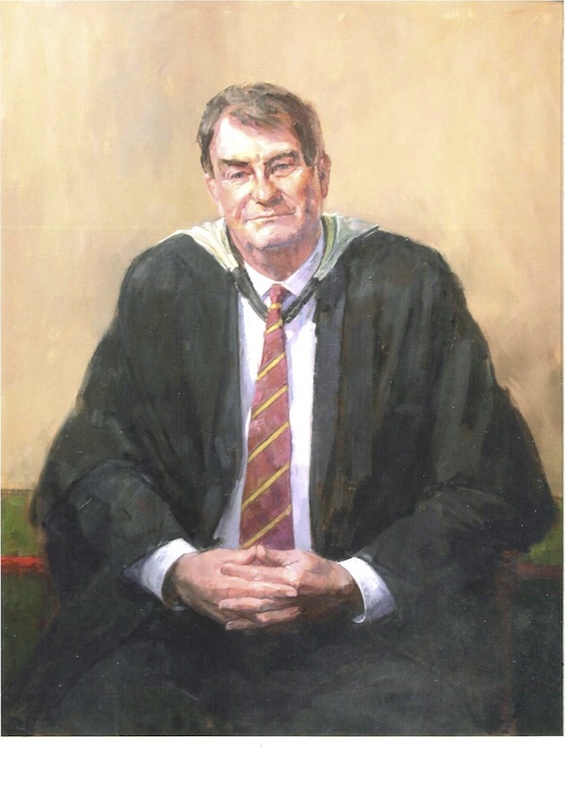 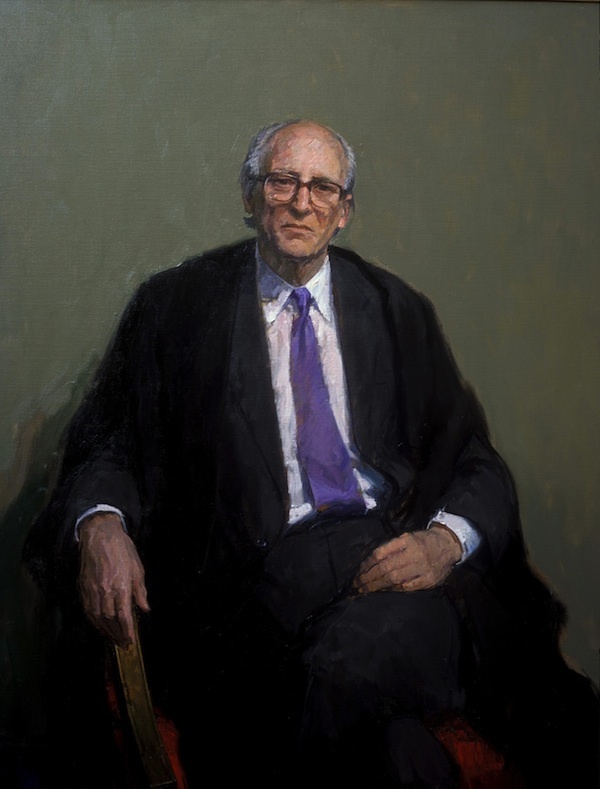 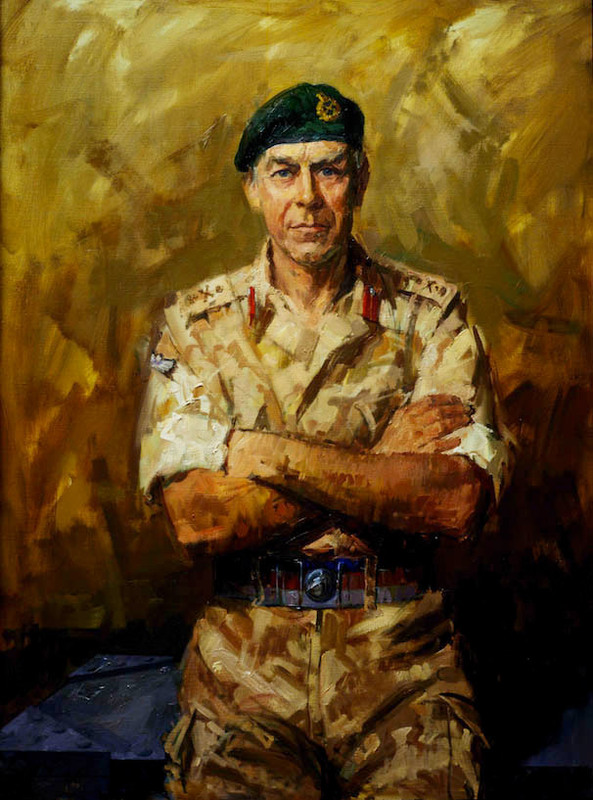 He has painted distinguished members of the government, industry, commerce, medicine and http://premier-pharmacy.com/ the academic and legal professions. 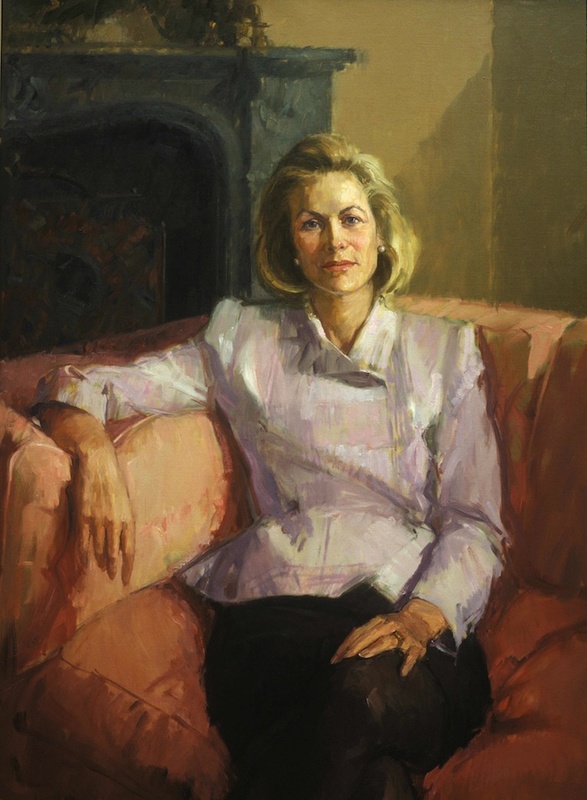 I prefer sitters to come to my studio for seven sittings of one and a half hours. 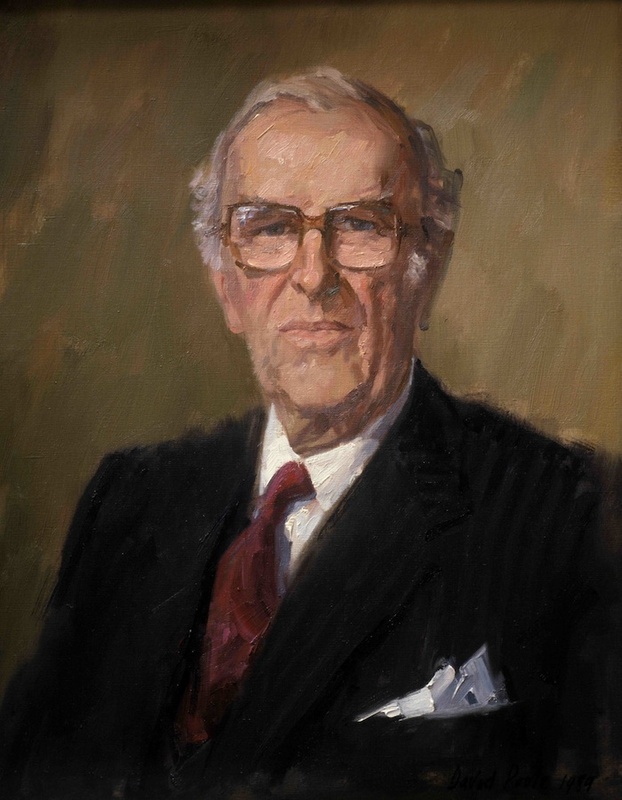 Also distinguished members of the government, industry, commerce, medicine and http://premier-pharmacy.com/ the academic and legal professions.